Farm To Table Since 1959 Amos, Ben, Manny and Elmer, are our Amish neighbors who supply us with sweet corn, tomatoes, watermelon, cabbage, broccoli, squash, peppers and onions, and have helped us go from “farm to table” for over 50 years. 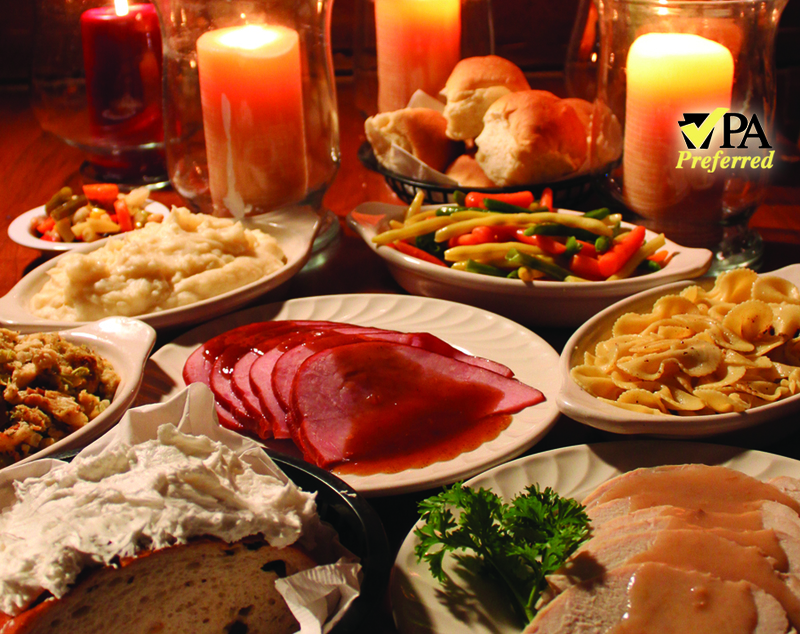 Plain & Fancy is home to Lancaster County PA’s original Amish Farm Feast. 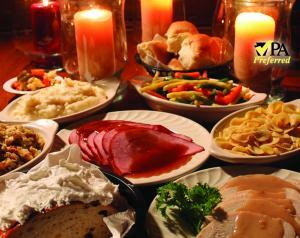 This full course, pass-the-platter dinner includes appetizers, entrees, sides, breads, desserts and beverages.